It‘s not just a room, it’s a landscape. New products emerge. Ideas are gently nurtured. And every now and again a new era is born. Years of creative design and careful thought have been harnessed to create a sustainable new build system. Hideaway Concepts are pleased to present the hideaway. 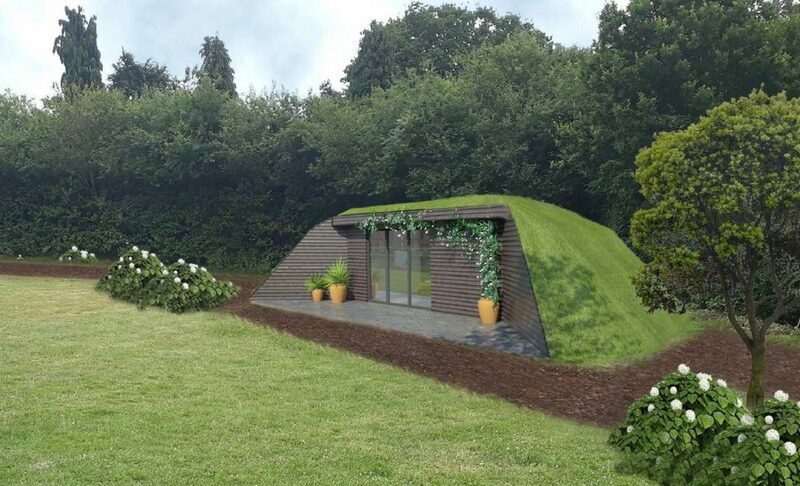 A revolutionary design, delivering a range of green earth shelter solutions that blend elegantly into their environment. A combination of bespoke design, precision engineering, high quality materials and good old Mother Nature ensure that each hideaway is not just a development, but creates a long-lasting landscape and promote a better way of life. The hideaway concept not only promotes sympathetic rural development but enriches the environments in which they are created. Used in urban or commercial locations, this versatile and robust build system helps bring natural habitats back into urban spaces and workplaces. Why use non-sustainable prefab structures when you can produce a wonderful natural space instead? 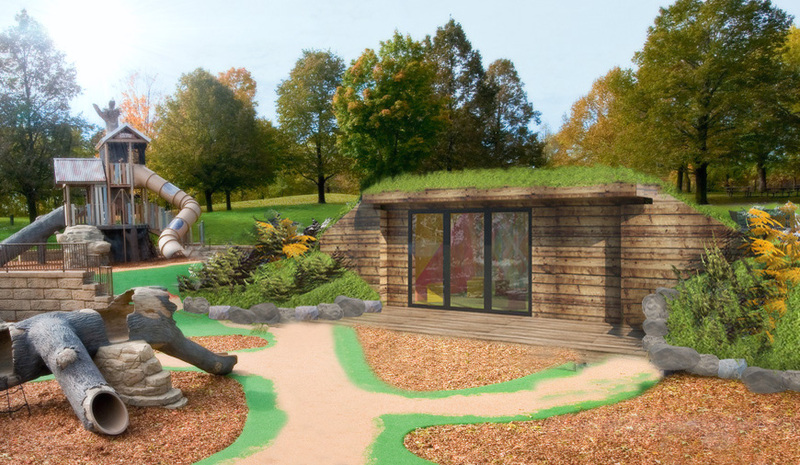 In areas prone to destructive weather, a hideaway provides a new and safe way to develop. There’s nothing to blow away and with little possibility of uplift, the hideaway can provide a safe haven in nature’s tempest. Hideaways tick the box on so many levels when it comes to planning a new development. 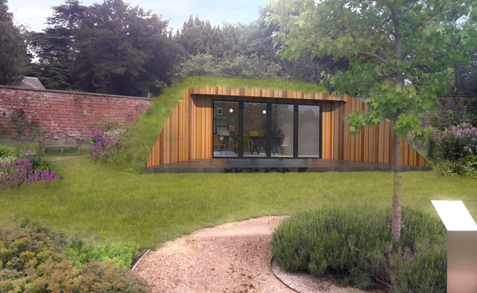 We design and supply bespoke sustainable build solutions and landscapes for many applications.